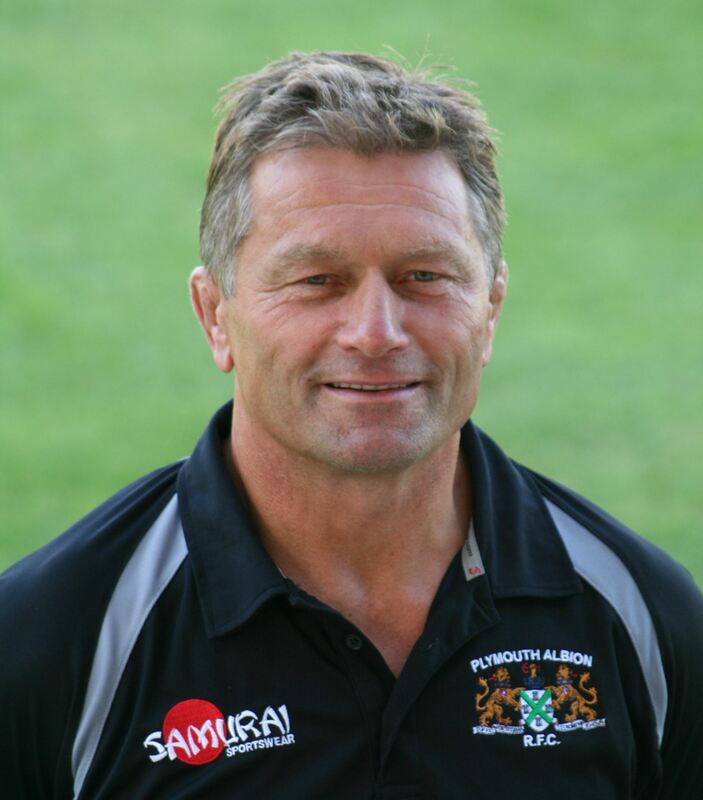 GRAHAM DAWE says his Plymouth Albion team have received a ‘big boost’ from their home win over Ampthill. Dawe’s young side had been under pressure to claim a victory after losing to Blackheath and Darlington Mowden Park in their previous two games. But they responded to that pressure by digging deep in poor conditions at Brickfields on Saturday to beat Ampthill 18-13. The Bedfordshire visitors, who included former Albion players Ben Gulliver and Elliot Clements-Hill in their starting line-up, did go home with a bonus point after scoring a last-gasp converted try, but Dawe was just glad his team claimed the four points. 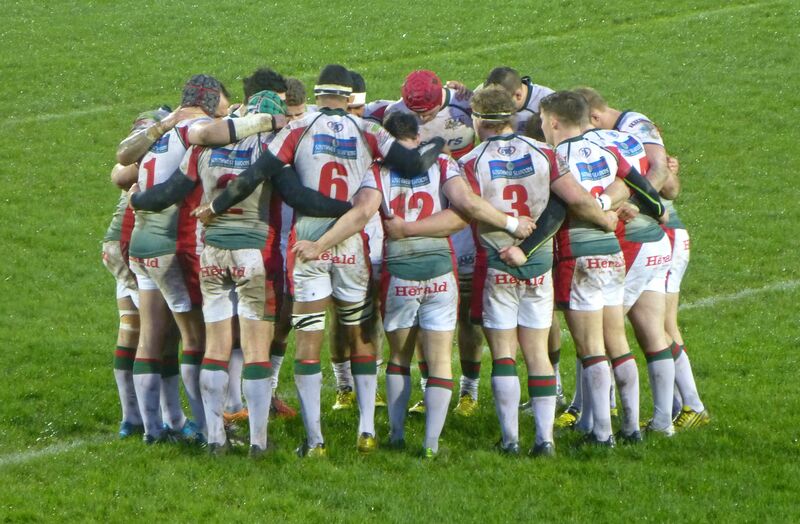 “Getting this win at home is a really big boost for us,” said Plymouth’s director of rugby. “If we had lost again after losing at home two weeks ago, it would have been tough, not just for the players but also for the supporters. “The supporters have stuck by us this season and over the years so to get some wins at home is very important – and that’s what we did on Saturday. “This now gives us something to work on for next week. We really want to hammer on now. Dawe, whose team had been 8-0 up at half-time, was pleased with how they stuck to their game-plan on Saturday even when things did not go their way. “We are delighted with the win,” he said. “But it did not go exactly how we wanted it to go because they (Ampthill) really fronted up and dominated the line-out, and it was tough conditions to try and expand our line-out game. “We had to work off limited amount of possession, even though we did control the field position a lot. Albion’s kicking game, particularly first half when they had the wind, was a lot better than it had been two weeks ago in wet and windy conditions against Darlington. Another aspect of his side’s game that pleased Dawe on Saturday was how they scrummed, which led to them earning a penalty try. However, Albion’s line-out was not so successful on Saturday, but Dawe felt that was down to good play by Ampthill in reading and disrupting the set-play. The Plymouth boss admitted he was impressed with the visitors, who were making their first trip to Plymouth. “Fair play to Ampthill they had a lot of desire about them and they are well drilled by Ben Gulliver in the tight and they could have sneaked a win at the end,” he said. “They never failed to miss tackles, the caught really well in the back field and they passed the ball well. I was quite impressed with them. Dawe now hopes his team can add another victory next week to continue moving up the National One table. Their victory on Saturday saw them rise to eighth in a tight and unpredictable league.